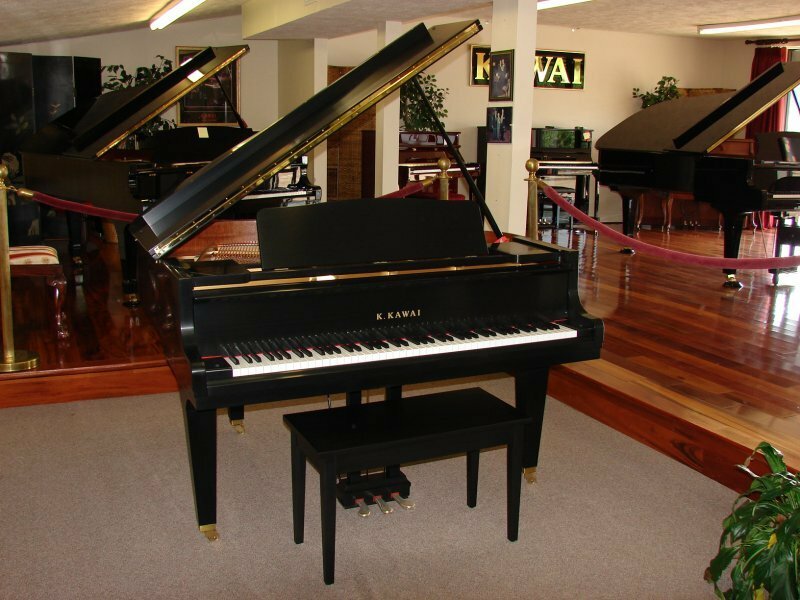 Allegrezza Piano Co. is the largest and most complete retailer and showroom for the finest world class pianos. 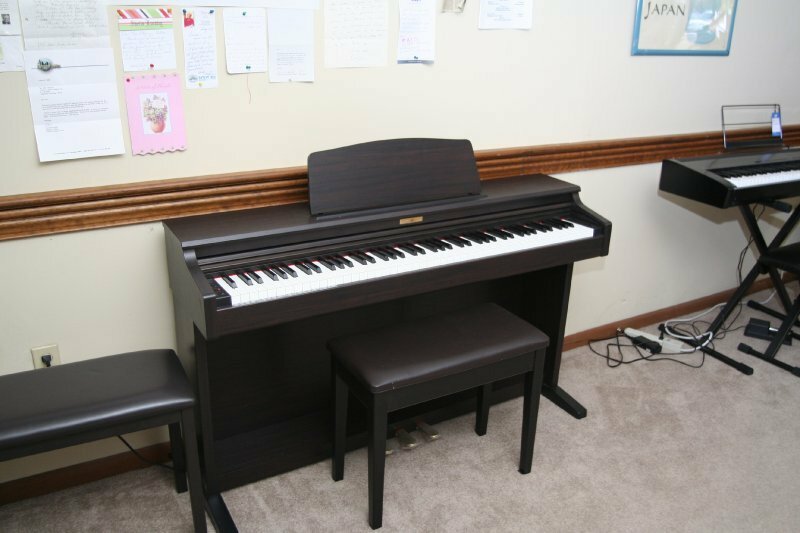 Allegrezza can help the experienced individual, the family buying their first piano, any school, churches and anything in between. 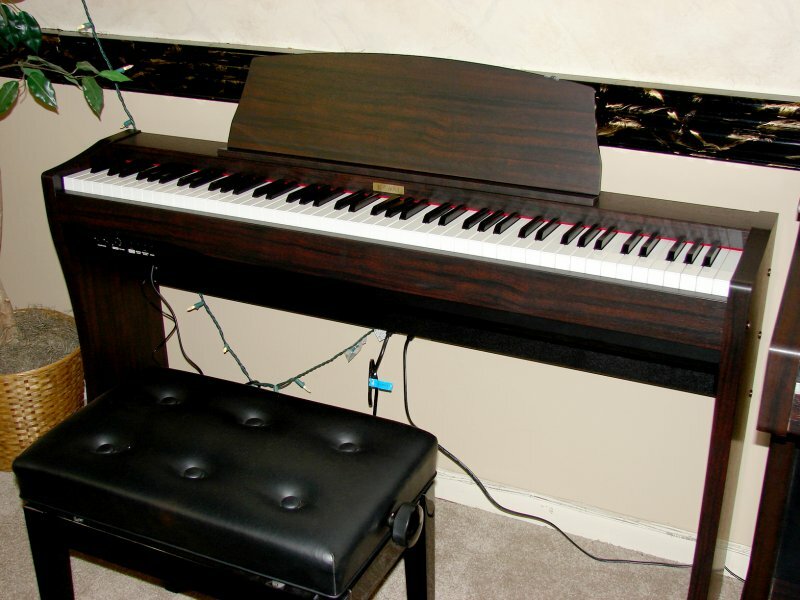 Allegrezza Piano has over 10,000 square feet of nothing but pianos! 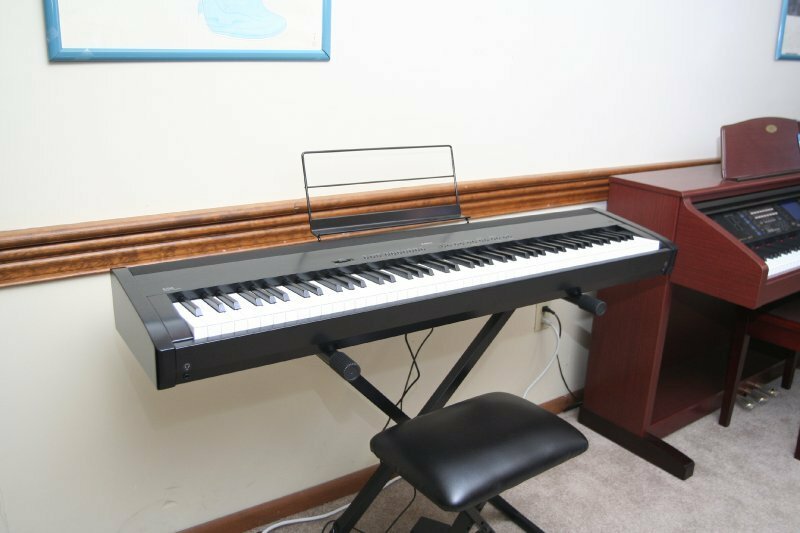 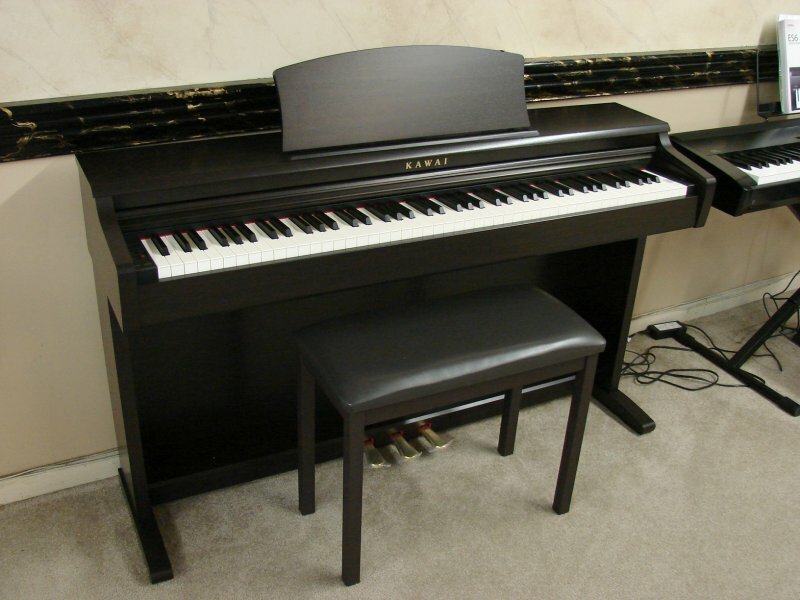 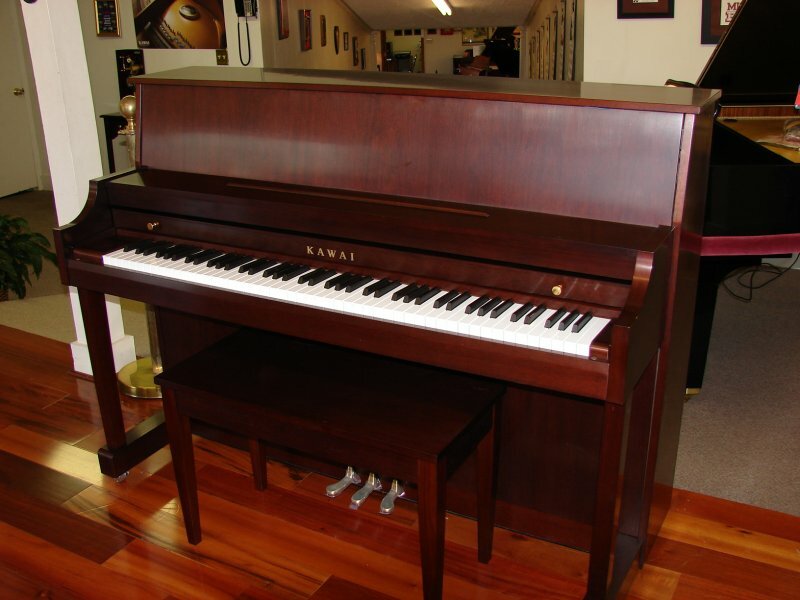 Below, we have provided you with a brief description of some of the fine brands of pianos that are sold each and every day in Mississippi’s largest and most complete piano store. 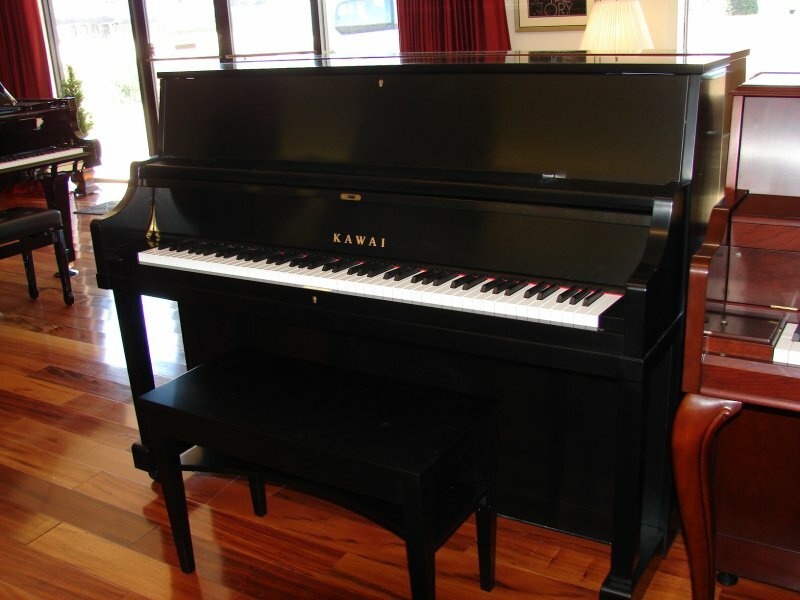 Our customers tell us there is nothing like our showroom from Memphis to New Orleans. 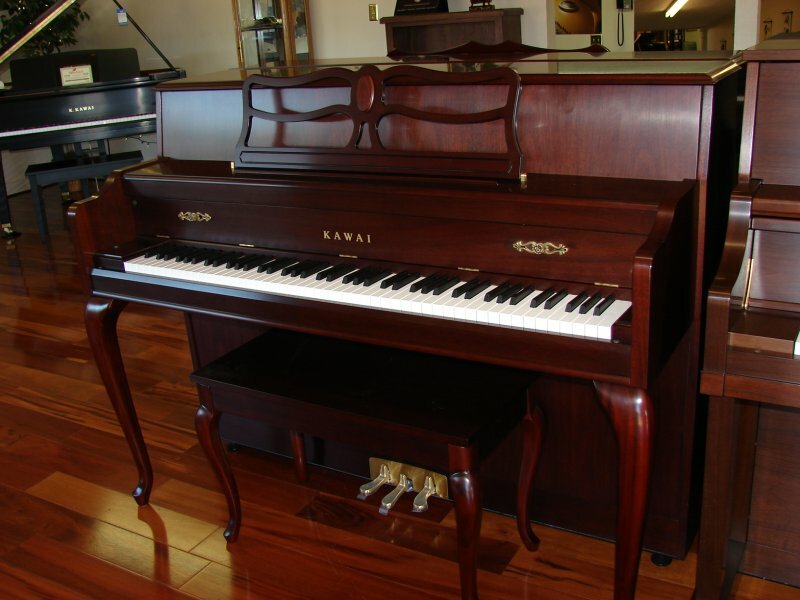 A variety of styles and models by the world’s most famous names in fine pianos are available for your selection. 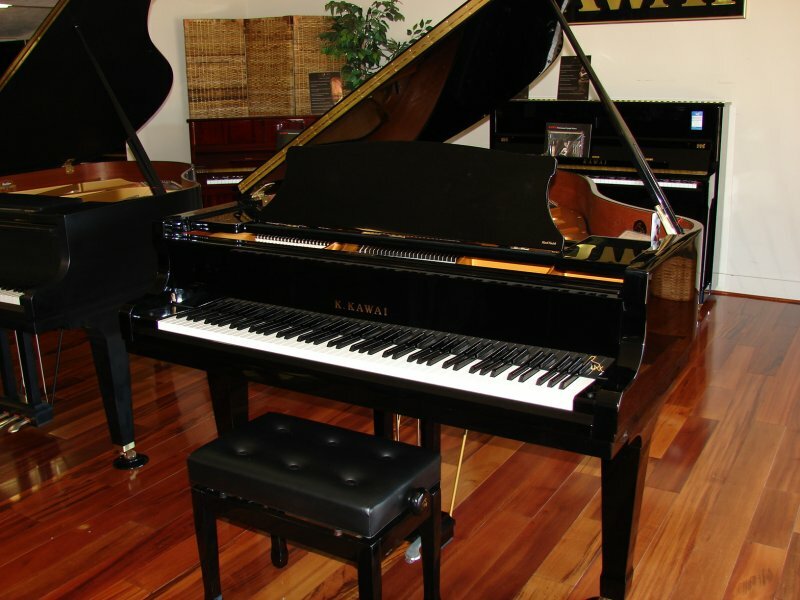 Allegrezza is the largest dealer for the maker of the world’s number one selling grand piano. 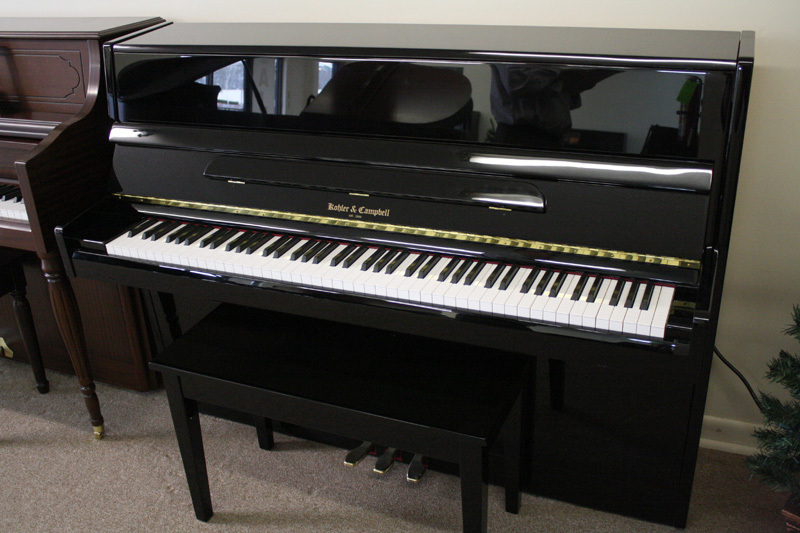 The leader in the music reproduction technology, PianoDisc provides superior player piano systems and elegant pianos of heirloom quality and lasting value. 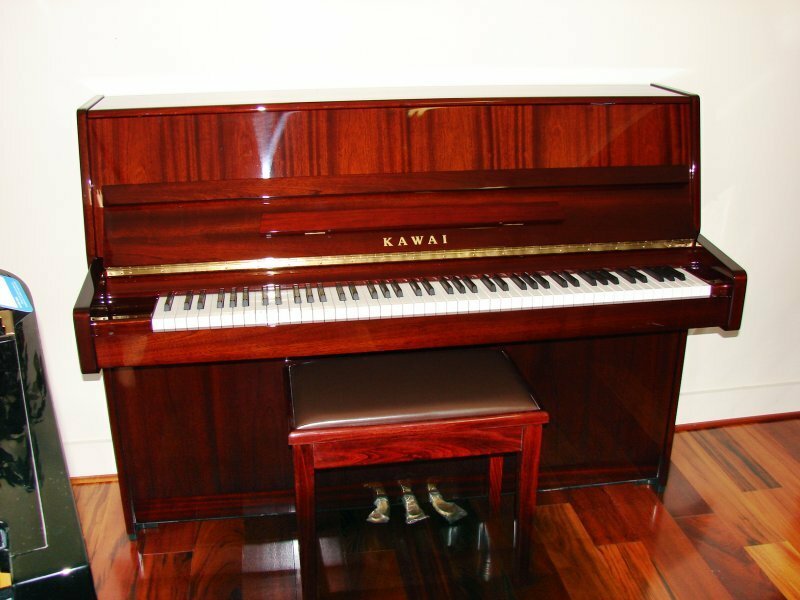 Prerecorded music is faithfully re-performed down to the last nuance of expression, the exact tone and projection of each original stroke. 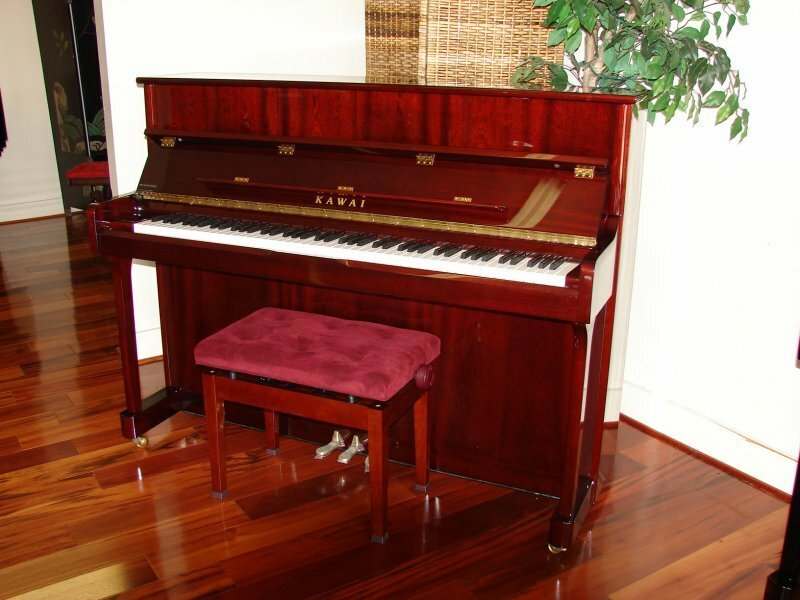 The PianoDisc PDS128 Plus retrofits to virtually any acoustic piano. 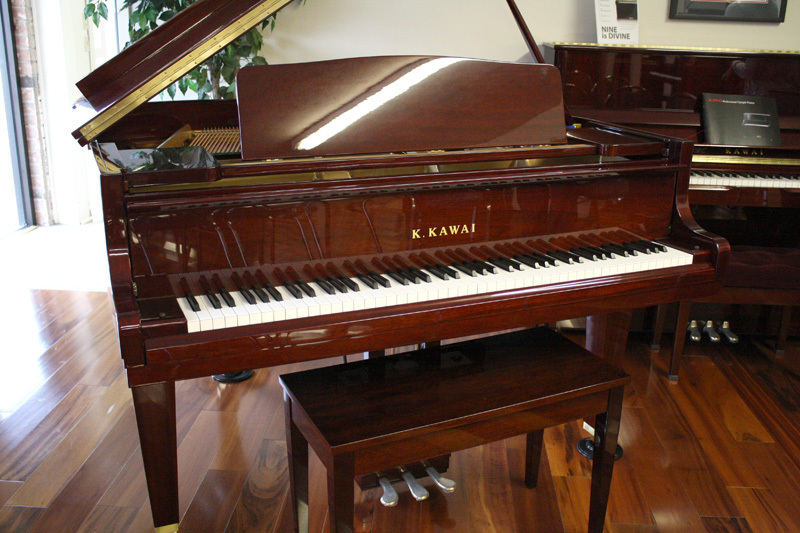 World-class engineering brings out unique artistry in each Kohler & Campbell Grand Piano. 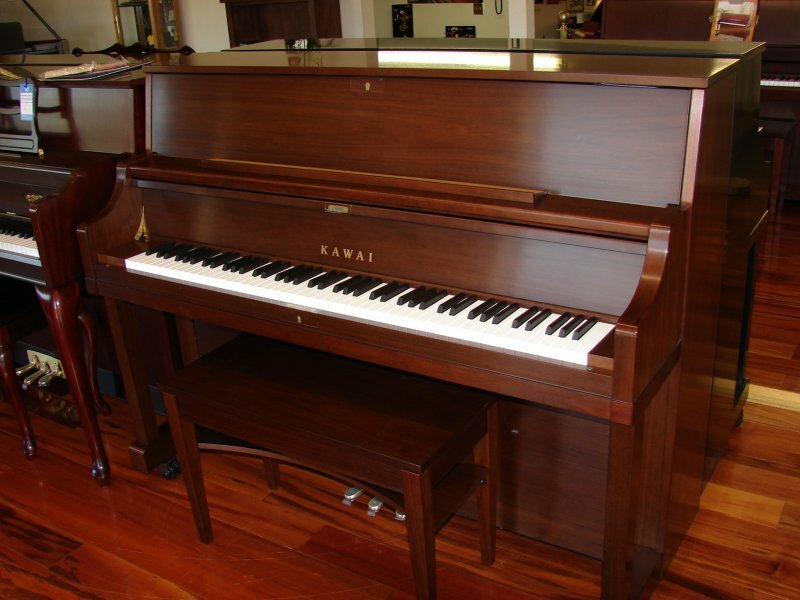 World-class scale design gives distinction in tonal quality, setting Kohler & Campbell apart as an outstanding investment in quality. 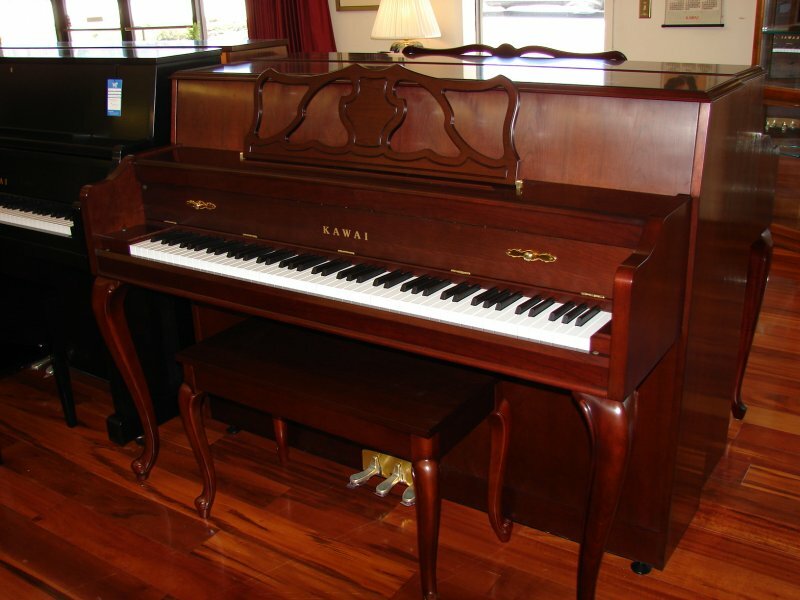 Kohler & Campbell is known for heirloom quality pianos since 1896. 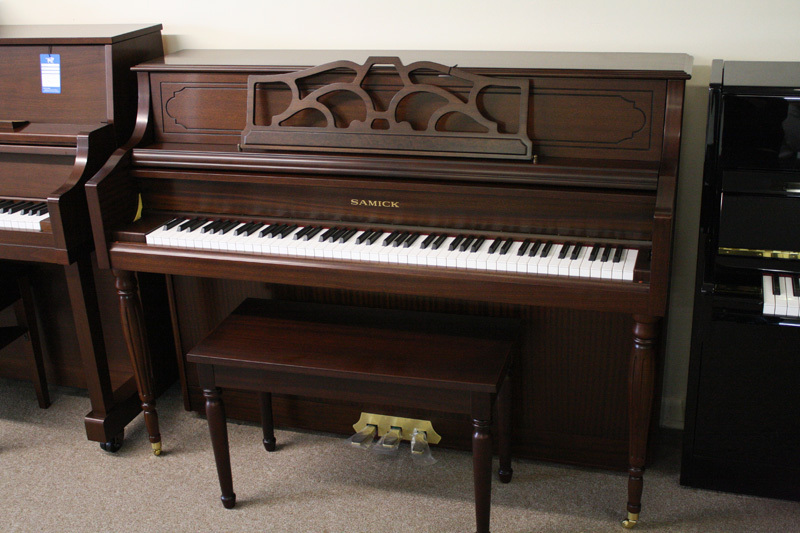 The Baldwin name speaks for itself – since the first upright was produced in 1891, Baldwin has delivered quality pianos time and time again. 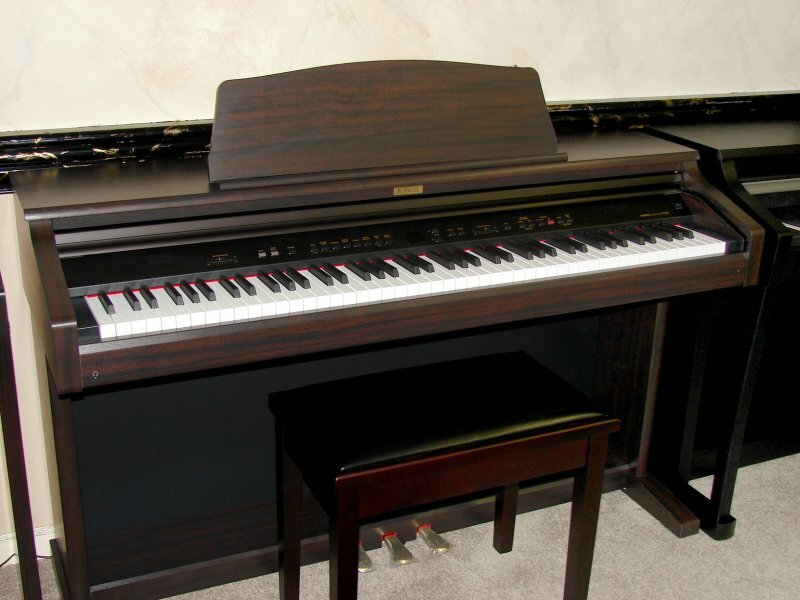 Allegrezza Piano Company is the first ever, and only, authorized Baldwin dealer in the state of Mississippi. 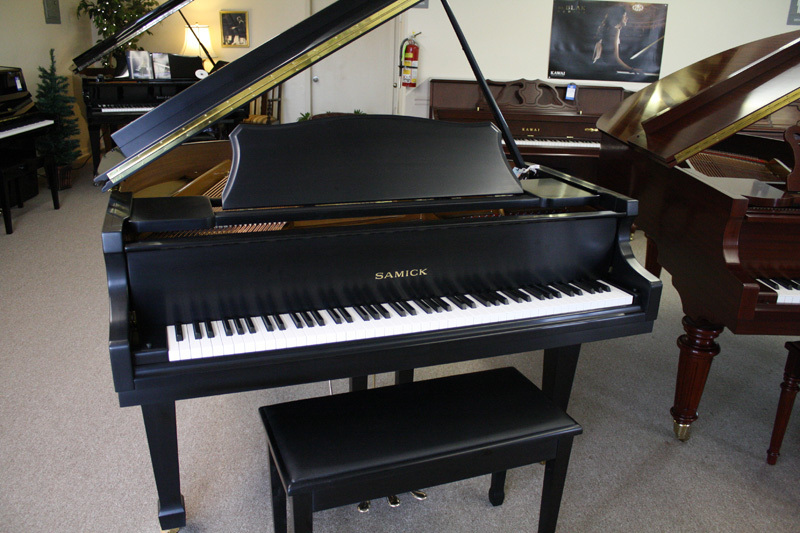 Pioneers in both traditional and digital piano design and manufacturing, Samick combines the finest raw materials with world-class design to produce some of the world’s best sounding pianos. 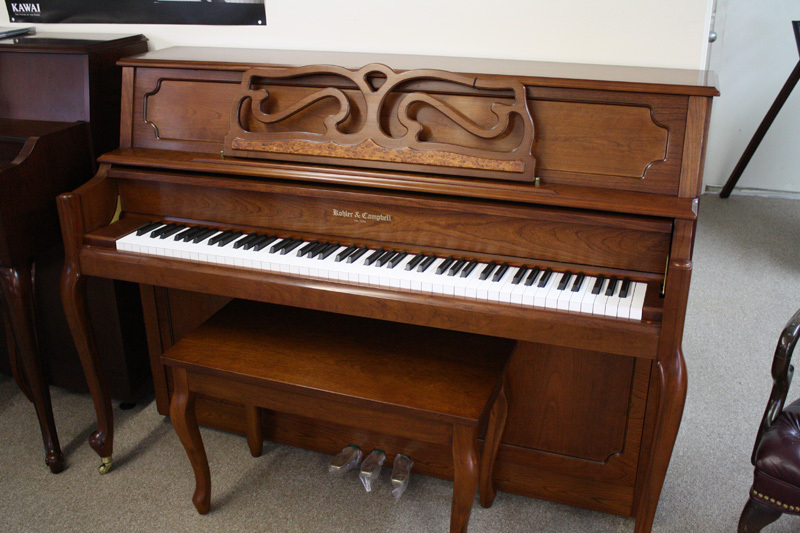 Beautiful to look at, play, and hear, these pianos will heirlooms for generations to come.